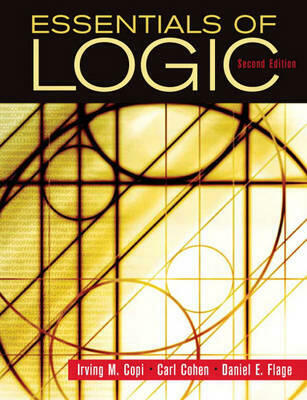 Rendered from the 11th Edition of Copi/Cohen, Introduction to Logic, the most respected introductory logic book on the market, this concise version presents a simplified yet rigorous introduction to the study of logic. It covers all major topics and approaches, using a three-part organization that outlines specific topics under logic and language, deduction, and induction. 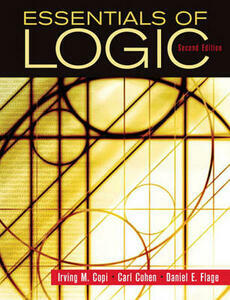 For individuals intrigued by the formal study of logic.